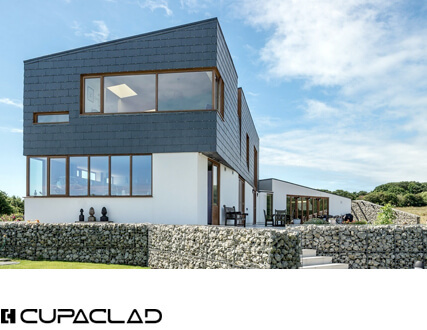 Thanks to its modular design, THERMOSLATE® integrates into natural slate roofs more simply and quickly. 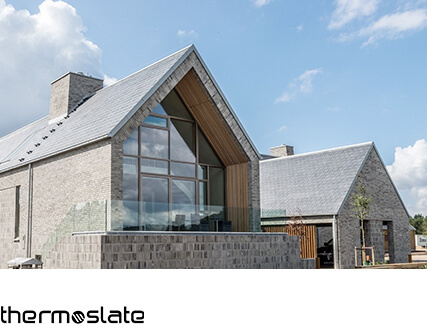 Installation is so simple that you can have your THERMOSLATE® SYSTEM installed in just 3 hours. This video shows the step by step THERMOSLATE installation using nails. 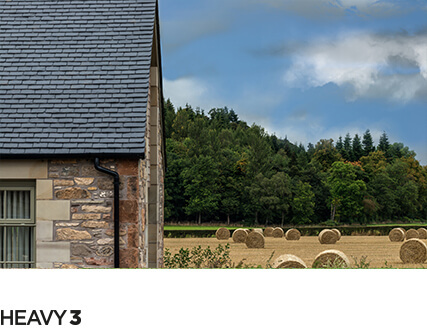 The quick and easy installation is faster than any other traditional solar and roofing panel system. Everything you need is included in the THERMOSLATE kit. The waterproof kit is CSTB (Centre Scientifique et Technique du Bâtiment) certified. 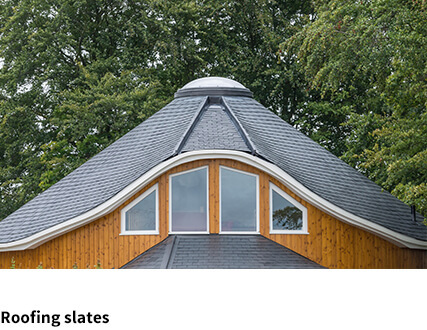 The kit supports the THERMOSLATE integration points on traditional roofs with >15º slope. If you have any questions on the installation process or on the product itself, don’t hesitate to contact us.